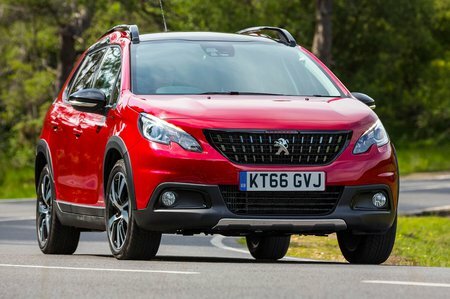 Peugeot 2008 1.2 PureTech 130 Review and Deals 2019 | What Car? You can’t have this with an automatic gearbox, but it does come with a six-speed manual as standard. It’s a decent engine, with quite satisfying mid-range response, but it’s a bit expensive to recommend.